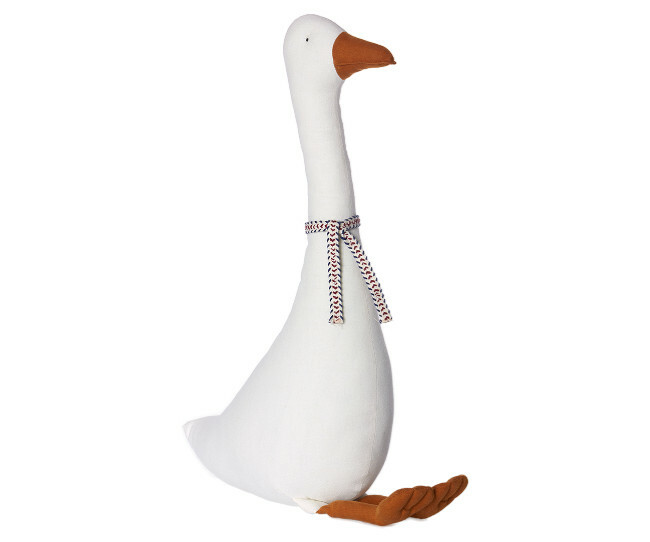 Cotton goose in white (heavily filled) for standing. Size approx . : 45 x 21 cm.